Beautiful single-family home in quiet residential neighborhood. 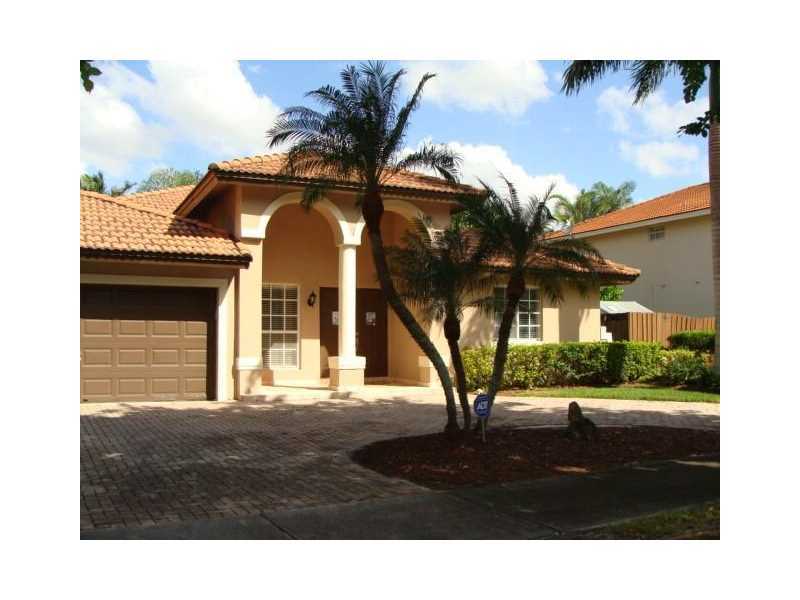 Residence features 5 BD / 4 BA, updated kitchen, and spacious floor plan. Situated on an oversized corner lot, property features tons of indoor and outdoor living space, privacy, and beautiful pool w/ slide! Home is ideal for families located centrally to schools, shopping, and entertainment. 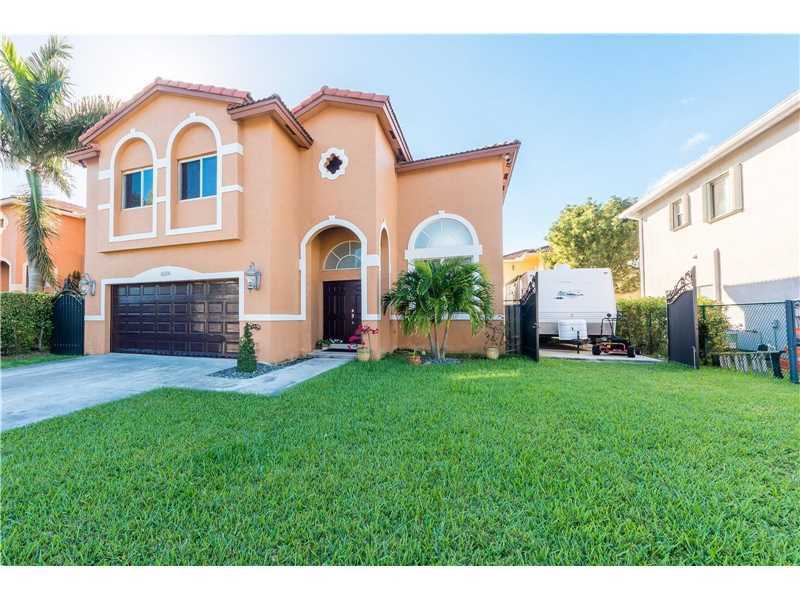 BEAUTIFUL SINGLE FAMILY HOME IN DORAL PINES IN THE PRESTIGIOUS DORAL PARK AREA. FEATURING ITALIAN PORCELAIN FLOORS ALL THROUGHOUT DOWNSTAIRS. TILED PATIO WITH NICE LANDSCAPING GREEN AREAS. THIS HOME IS PAID OFF, FREE AND CLEAR!! Beautiful Parkland Home, Newly Refurbished. New Bathrooms, new kitchen, new stainless steel appliances. BRAND NEW ROOF. The perfect family home, wonderful location, in a sought after neighborhood with low HOA fees. This house will sell quickly, a must see. 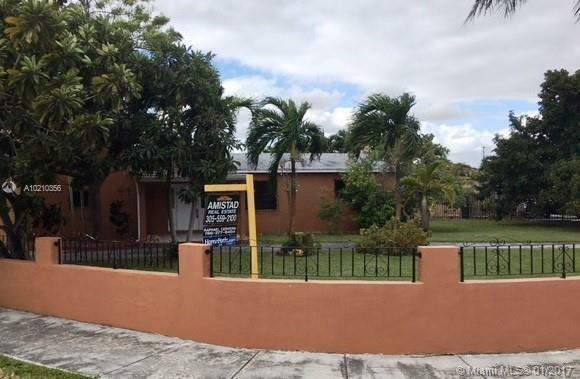 THIS IS A 4 BEDROOMS, 2 BATHS HOME LOCATED WITHIN DISTANCE FROM BIRD ROAD WHICH IS CLOSE TO TROPICAL PARK, SCHOOLS, HOSPITALS AND RESTAURANTS FOR FAMILY ENJOYMENT . THIS PROPERTY ALSO HAS BEEN SUBDIVIDED INTO EXTRA LIVING QUARTER. LEFT SIDE OF THE FIRST FLOOR PLUS SECOND FLOOR IS AN EXTRA LIVING QUARTER WITH EXTRA KITCHEN, ENTERIOR DOOR BEDROOMS AND BATHROOMS. A MUST SEEE!!! 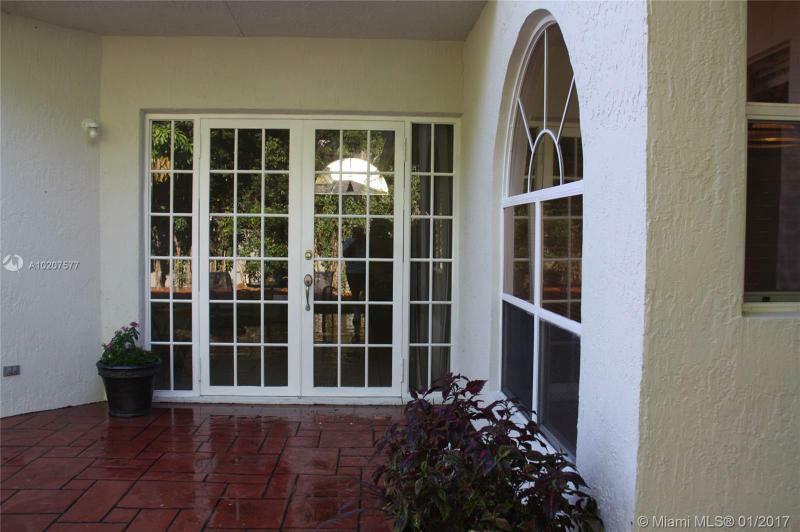 Beautiful & spacious home just waiting for a loving family to come & enjoy it. Nice pool home. Huge potential with this oversized 12,500 sq ft lot. Detached in-law quarter for direct income, ready to rent. Come and see the quietness and the safety that you get in Biscayne Park, this part of the Park offers a great quality of life. Bathroom is remodeled but kitchen is not. Not much work to make it modern. Possibility of building bigger if needed. 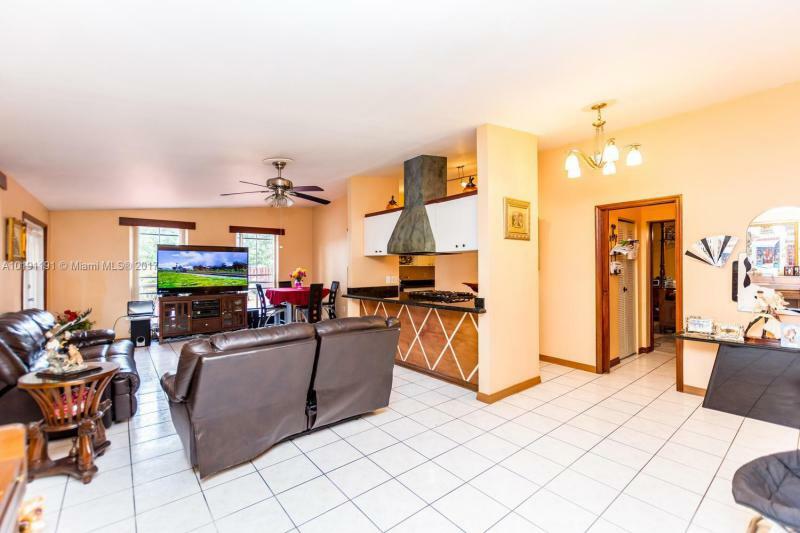 Spacious home with bedroom and full bath downstairs, on quiet cul de sac with lake views, master suite with balcony overlooking peaceful waterway. Covered terrace leads to back yard fenced off from waterway. Low traffic street on cul de sac & waterway offer open spaces and tranquil setting. Master suite with spa bathroom, abundant closet space, 2 car garage, parking space behind double gates makes great spot to keep your boat or trailer. Tile floors, granite counters, stainless steel appliances. No HOA!